As the weather turns more toward winter, Thanksgiving is coming near, meaning roasting turkeys, planning gatherings, and eating more nutmeg in one day than the other 364 days of the year combined. Really though, it’s a chance to remember on all the good things in our lives. 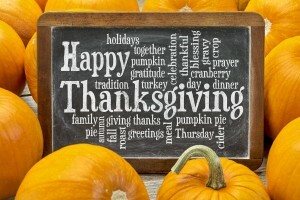 Rarely can we take the time to reflect on all that life has given us, but Thanksgiving is a day for just that purpose. We’re thankful for a whole bunch of things here at Ramsay, and hope that each of you has a safe and enjoyable Thanksgiving weekend. 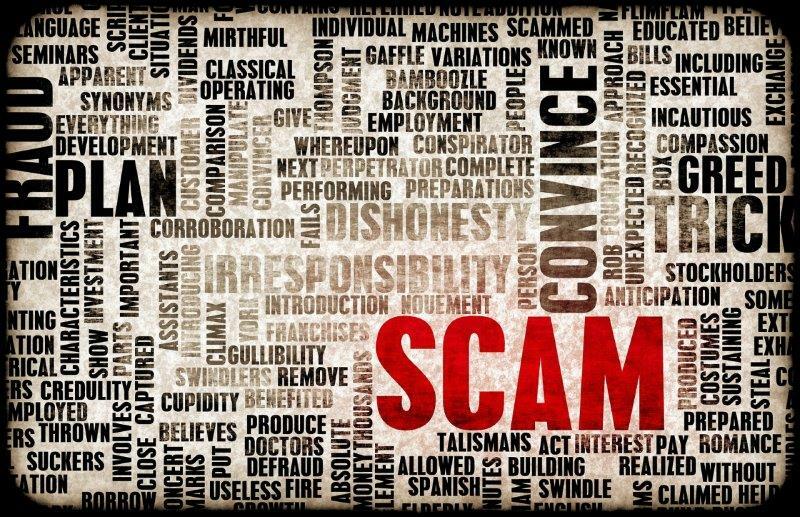 Tax Scam Calls – Beware! 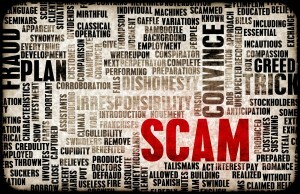 Scam artists have long known how to get the best of even the smartest, most cautious people. Using people’s fear of the IRS has become a popular tactic in the past few years. Currently, there are scam artists calling people pretending to be with the IRS. They say that you owe back taxes, or have a refund coming. The Caller ID likely looks like it’s coming from the IRS, they sound official, and even make sure the background noise is similar to an IRS service center. Unfortunately, they aren’t at all what they seem, and are trying to either get you to send them money, or to give them personal information for identify theft purposes. A client in our office got a call like this today, and was wise enough not to give any information to them, and call us first. She was quite shaken, as they had done a great job scaring her about this supposed balance due. The IRS and state departments of revenue never initiate contact over the phone or through email. They will send a letter to the address on your last income tax return. Taxes can be paid via personal check – no legitimate taxing agency would tell you you’re required to use a money order, or have you break the “balance due” into multiple payments. If you get a call or email that claims to be from the IRS or your state department of revenue, never give them any information. Instead, call the department at it’s published, public telephone number. 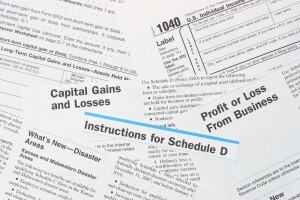 The IRS has published quick tips on the latest scams, if you’d like more information. With the mid-term elections behind us and the end of the year approaching, the IRS is working to gear up for the upcoming tax season. As part of this process, they’ve released several updates for limitations, write-offs and expected filing dates. We expect to see more as the end of the year gets closer, but here are a few of the highlights so far. This will be one of at least two posts on the subject. More to come as we near the end of the year. People always ask me, “Should I be an LLC or an S corporation”, and my answer is always the same, “It depends”. It’s as simple as that, it does depend on each individuals unique situation. 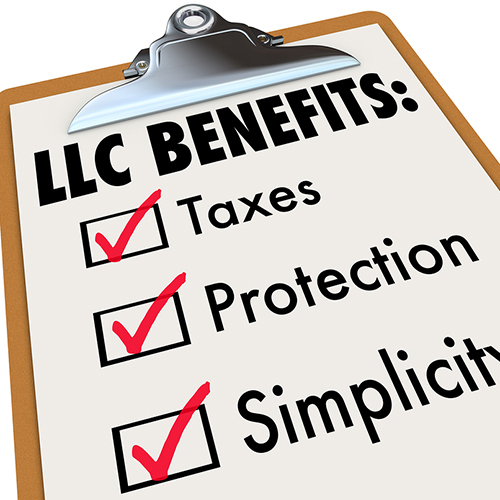 LLC’s and S corps are similar in that they both provide limited liability protection to the members or shareholders. Both entities are also what’s called a “pass-through” entity, meaning the income is passed through to the owners and reported on the owners’ personal income tax return. This eliminates the double taxation issue incurred by C corporations. An LLC offers ease of creation and flexibility down the road. There are less restrictions on ownership, structure and reporting. An LLC allows for profits and losses to be split in a manner other than by ownership units. But you may end up paying more in employment taxes as an LLC. A single-member LLC is also permitted to not file a separate tax return, but to rather report the activity on the owner’s personal income tax return. An S corporation has restrictions as to who can be an owner and how many owners there can be. There can also be only one class of stock. An S corporation has no flexibility as to money distributed to shareholders, it is on a per share basis. 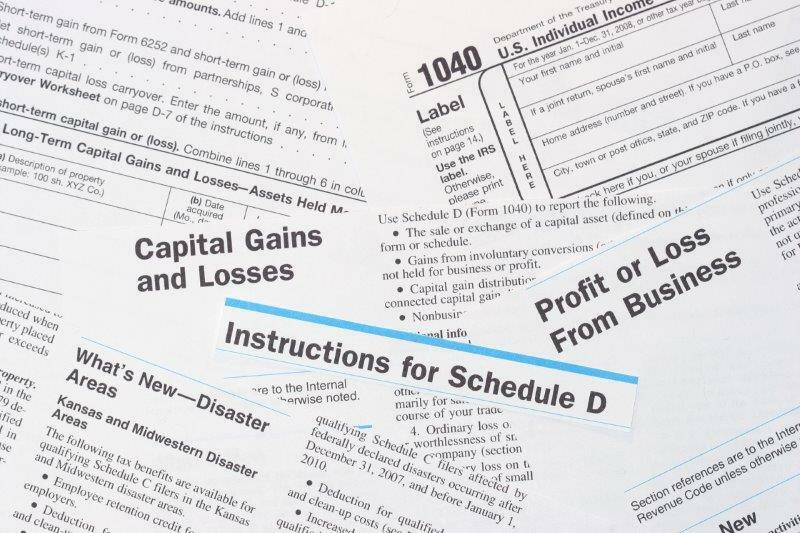 The biggest consideration in deciding between an LLC and an S corp is employment taxes. An LLC owner is considered to be self-employed and as such all profits are subject to employment taxes. S corporation owners do not pay self-employment taxes on the profits, but rather on the wages paid to the shareholders. The company will pay it’s half of social security and Medicare and the employee, or shareholder, will pay the other half. But herein lies the rub. The company MUST pay a reasonable wage first, and then profits may be distributed to owners. The IRS does not define what a “reasonable” wage is and it is up to the taxpayer to determine this. So in the end, there is no single right answer to the question of whether to be an LLC or an S corp. Consult your tax advisor for the best fit for you.